The remains of a girl who went missing 10 years ago were discovered in Missouri, it has been reported. 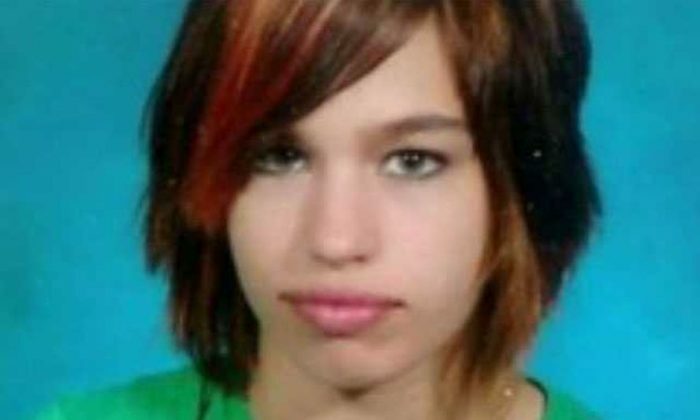 Kara Kopetsky disappeared after walking out of her high school on May 4, 2007, and was never seen again. 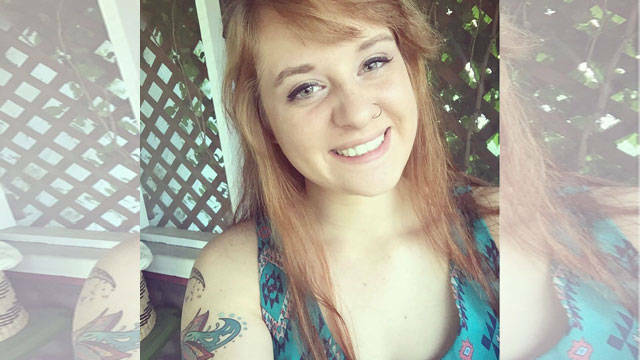 Her remains were discovered in a wooded area outside of Belton. Her remains—and that of another girl, Jessica Runions—were found by a mushroom picker. The remains of Kopetsky were found earlier this year—but they were only identified by officials this week. A DNA test was carried out. “We’ve gotten Kara identified and now we can have a funeral and put her to rest, the way it always should have been, and move toward prosecution,” Beckford said. Both Kopetsky and Runions were linked to Kylr Yust, 27. Runions was seen with Yust in September 2016, which is when she disappeared. Yust allegedly burned her car. In 2007, Kopetsky filed a restraining order against Yust. “I’m unsure what he will do next, because the abuse has gotten worse over time,” the application for the court intervention read, CBS News reported. 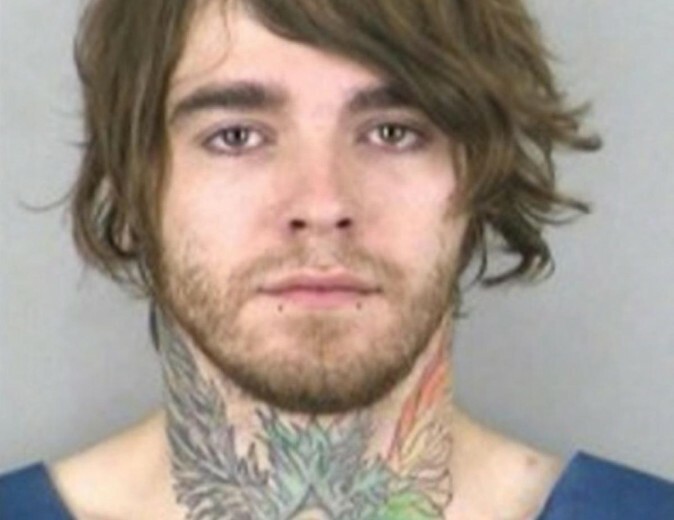 It said that Yust was emotionally and physically abusive.